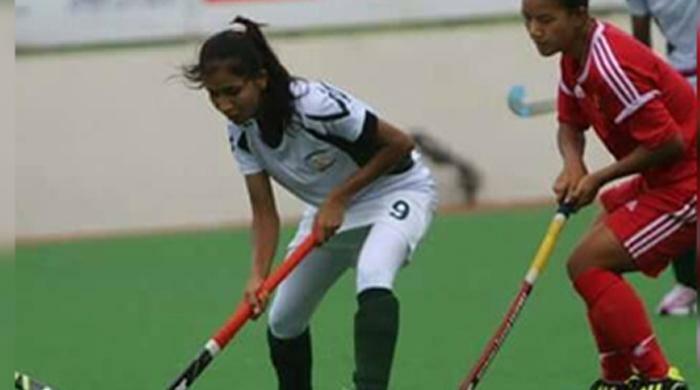 Hong Kong China beat Pakistan 2-0 at theWomenâ€™s Hockey Asian Challenge 2017 at the Hassanal Bolkiah National Stadium, in Bruneiâ€™s capital Bandar Seri Bagawan. But thereafter, it turned out to be a good contest as Pakistani forwards repeatedly made inroads into the rivalâ€™s defence. Pakistan next plays Brunei on Friday in the last match of the double league round. In the first tie, Pakistan had easily defeated Brunei 4-0. Do we ever win against good teams? (10-27-2017, 12:05 PM) zohaibs Wrote: Do we ever win against good teams?